Starting at Andrew’s parent’s home in Forde, Canberra on Wednesday 15 March 2017 and ending at a cherished family friend’s home in Humpty Doo, Darwin six to seven weeks later in May 2017. 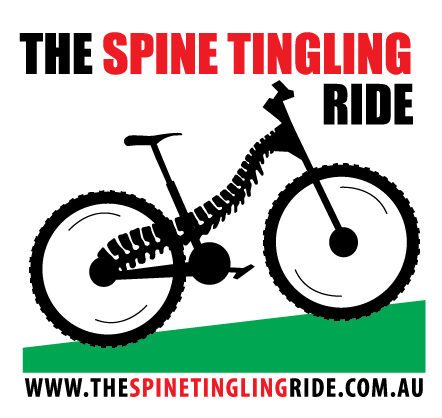 Incredibly, Andrew and the Spine Tingling Ride team have just crept over the seventy thousand dollar ($70,000) mark in their fundraising and have now set their sites on reaching $100,000 before the end of the ride. Because Andrew and his family have secured in-cash and in-kind support for all logistical, admin, technology needs etc. – 100% of funds pledged are donated to SpinalCure and Hartley Life Care. An amazing, inspiring, spine-tingling effort! !